Hello loves! I've been reading quite a bit this month. I have another quick review for you, a chick lit of course!! 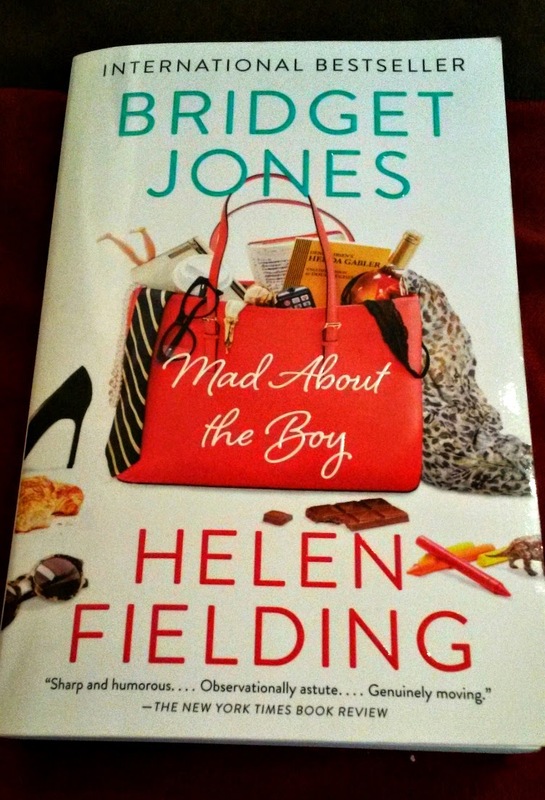 And what could be a better chick lit than a Bridget Jones novel? This book is set about fourteen years after Bridget meets Mark Darcy. She may be older, but she is definitely the exact same Bridget Jones, hilarious, irresponsible, illogical but always adorable. Unfortunately Mark had died four years ago and Bridget has become a widow with two young children, Billy, 7, and Mabel, 4. Thanks to her broken heart (and her grated cheese addiction) Bridget has gained 40 lbs and has not moved on much since Mark has passed away. She has basically given up on life. 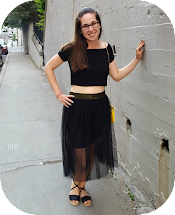 Finally her friends manage to encourage her to get back in shape and re-launch her career, as well as navigate online dating and social media. Eventually, Bridget's trusty dating advice books and her wittiness on twitter help her meet Roxster, a toy boy who is 21 years her junior! Roxster is just what Bridget needs: he makes her see she still is a desirable woman and romance can blossom again after a tragedy. But will Roxster and Bridget's love last?? I absolutely loved this novel. The ending was a bit predictable but nevertheless adorable. Overall this is an amazing book of love, life, and finding one's self after a loss. Didn't know they had this book :) Surprised they didn't do a movie of it has it was so successful.